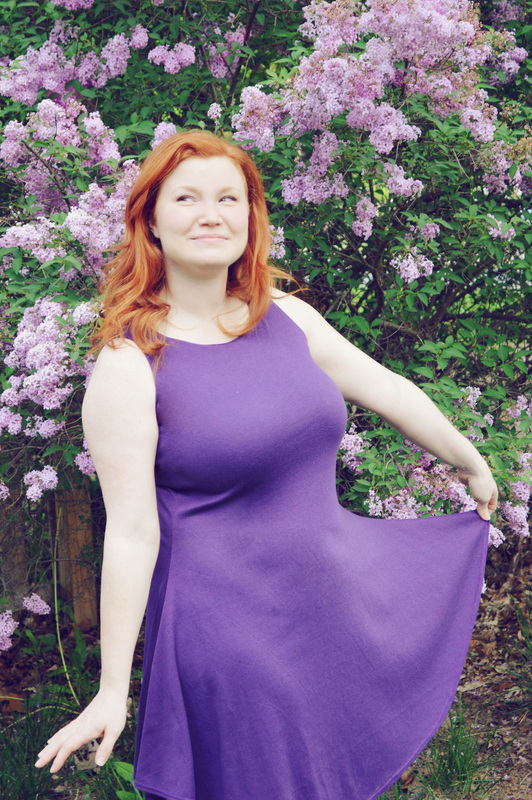 I am so thrilled to announce the launch of my first ever garment pattern THE JORNA (that’s a hard “J” folks). 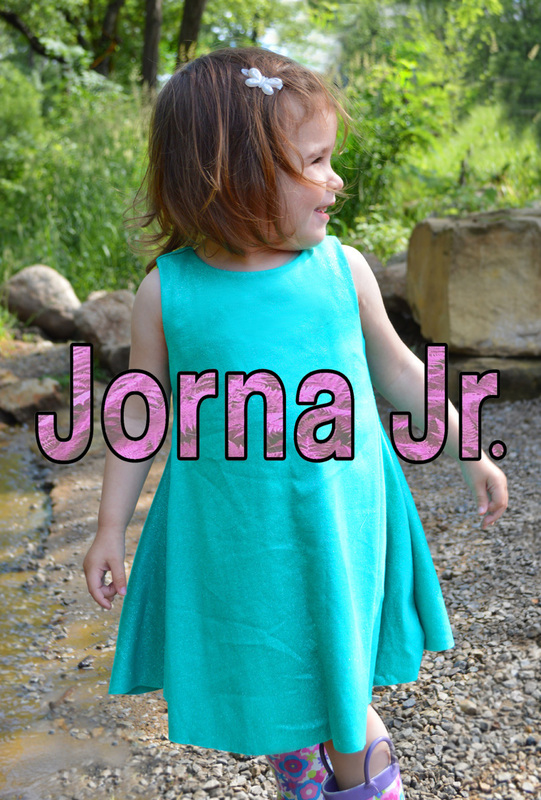 I’ve also produced a version of this pattern for 2T – 5T girls, called the Jorna Jr! Naturally I’ve got a Mommy-Daughter Jorna-Jorna Jr. Pattern Bundle, but if you’re not quite there yet… how about a KNOCKED-UP JORNA?! No outfit would be better suited for the growing pregnant form. You can buy the pattern through Craftsy and Etsy! It costs $9, includes sizes XS-XL, three different lengths (tank, jumper, and dress), and full color instructions. Both stores are set-up with automatic downloads upon purchase. Can I take a sec to tell you about Jorna? The focus on the design was to combine comfort and a flattering silhouette. All three of the lengths offer the same benefit of a semi-fitted bodice, and a relaxed flare below the waist. The tank is long enough to fully cover your trunk. No worries about pulling down your top to cover up stomach skin! The flare sits on the hips loosely, accentuating the waist and smoothing over any hip-area lumps and bumps. This pattern is just four pieces. A front, a back, and a front and back lining piece. All-in-one lining provides beautifully finished neck and armhole edges without any binding or bias tape! No zippers, no darts. Let the knit fabric of your choice do the work accentuating your bodice with relaxed, but form-fitting style. Running in sizes XS-XL, this will fit a wide variety of womanly shapes and will work for grown-up gals of any age! Wear the jumper length as a swim-suit cover! 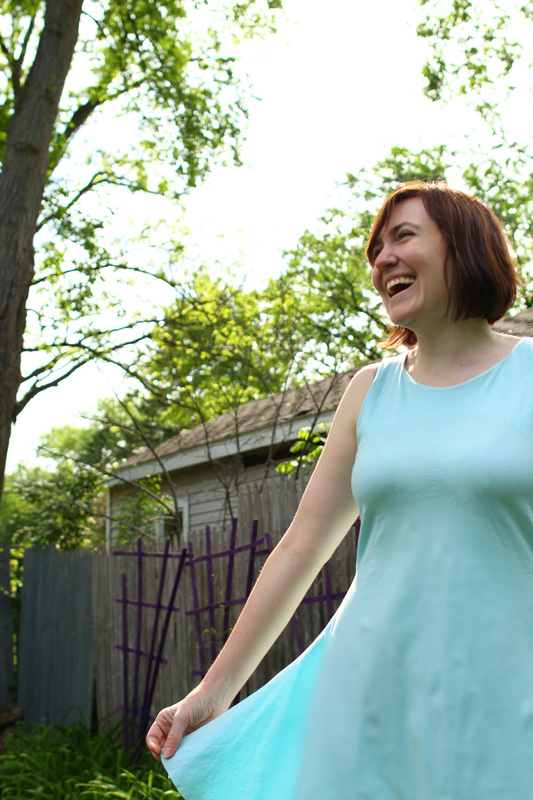 Find some flashy poly-rayon and make the perfect dress for that summer wedding! 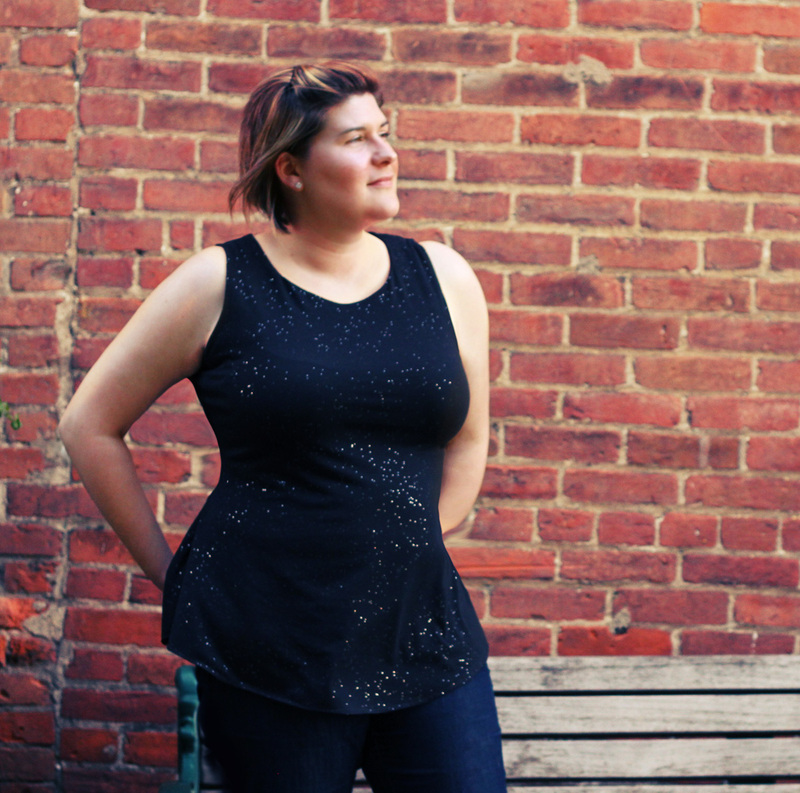 The tank paired with jeans is a fabulously comfortable go-to outfit. Are you afraid of sewing knits? DON’T BE! You can do this pattern – with just four pieces and no tricky binding, this is a fine first-timer project. 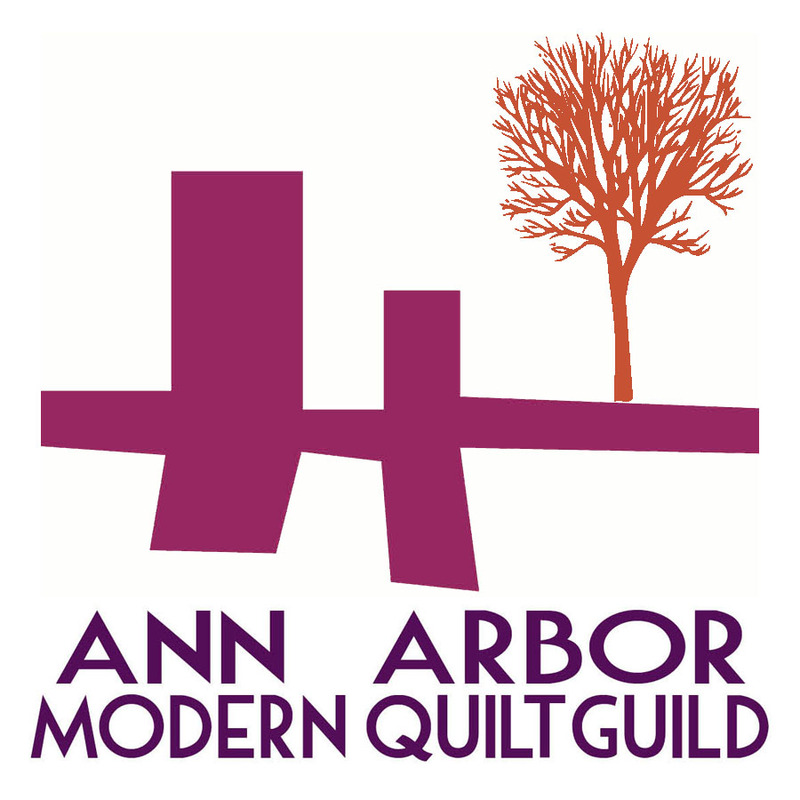 Get yourself a stretch-needle and get sewing! If you make one, won’t you please tag it #JornaPattern if you Instagram, or add it to this group if you flickr? I am so happy to announce the Jorna Jr! Same silhouette but made to fit 2T – 5T young ladies. Includes two length options. This is a comfortable knit outfit, perfect for those hot summer days. The tank looks adorable with leggings or pants. 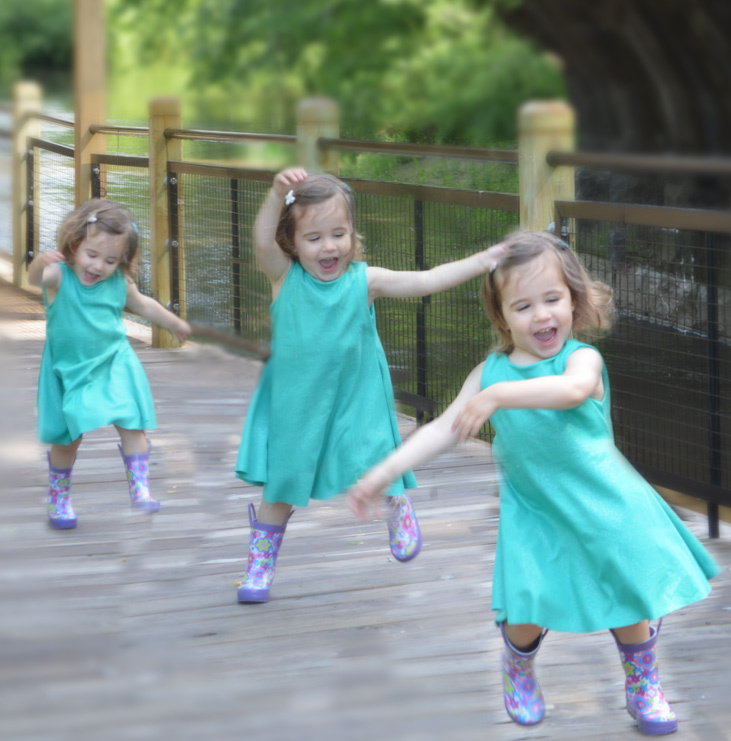 The dress begs to be twirled! Great for everyday wear or use as a stylish swimsuit cover! 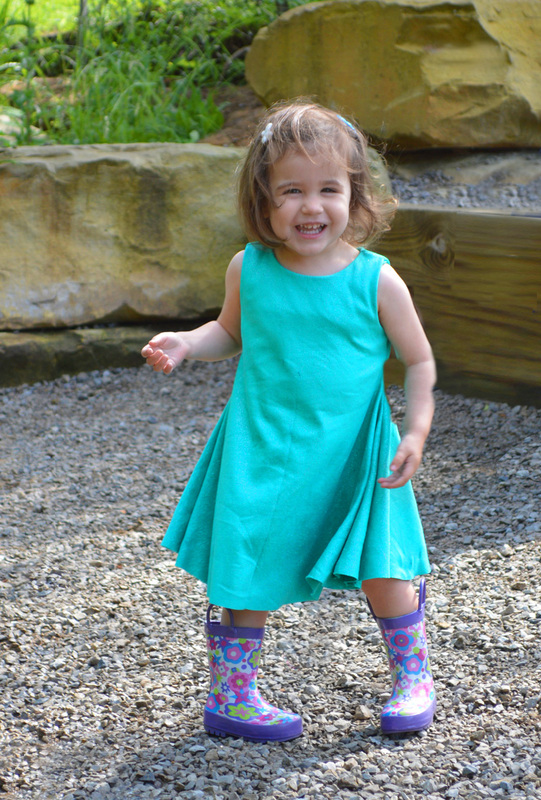 At just $6 for the pattern, and utilizing just 1 to 1 1/2 yards of jersey knit, this is a cost-savvy way to dress your dearest in comfort and style! AND since it’s so much fun to matchy match, why not look into my MOMMY-DAUGHTER option?! 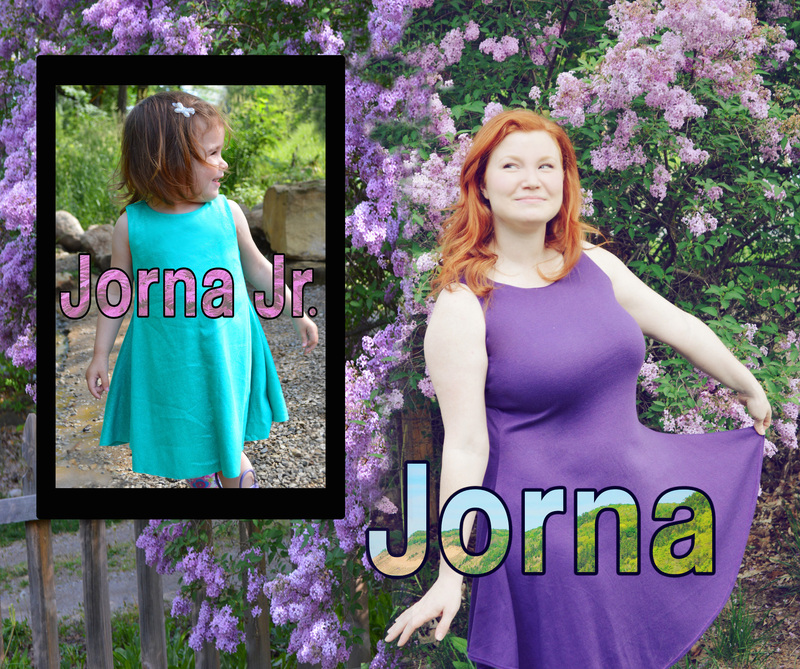 For just $12 (a $3 discount) you can get BOTH the Jorna and the Jorna Jr. pattern downloaded ASAP. BUT WAIT – what if you don’t have a daughter YET but find yourself in the family way?? WE’VE GOT A JORNA FOR YOU, TOO! KNOCKED UP JORNA for pregnant ladies. More about this one, HERE. Hi, this really does look like an easy project for a first go at knit sewing, think I may well have to give it a try! Oh I hope you do! 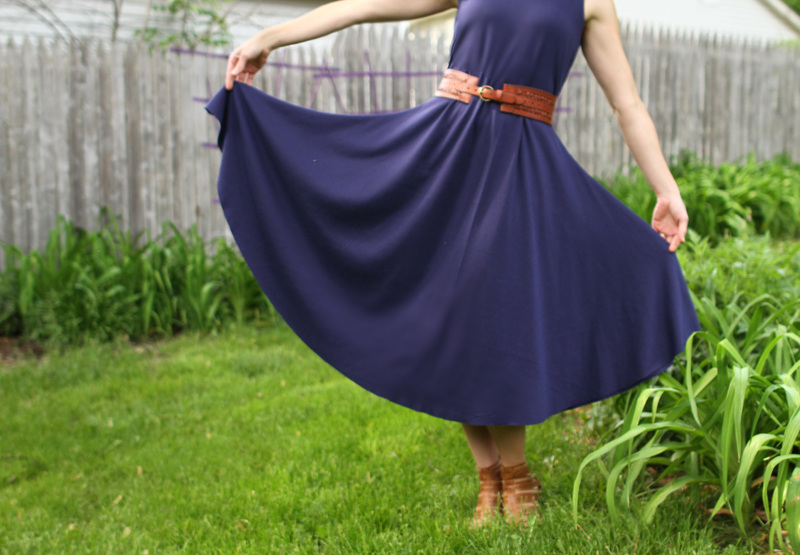 It really is a great first-timer project for sewing knits.